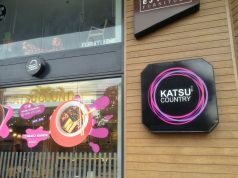 From short funny video clips to the big screen. 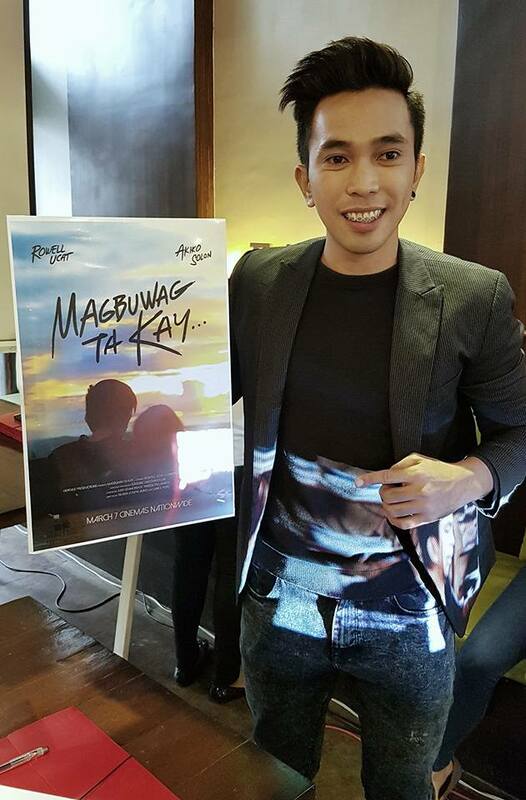 Social Media sensations Rowell Ucat popularly known as Medyo Maldito and Snake Princess (Mark Anthony Abucejo in real life) are part of the All-Visayan independent film ‘Magbuwag Ta Kay,’ set to be shown in selected cinemas nationwide tomorrow, March 7. 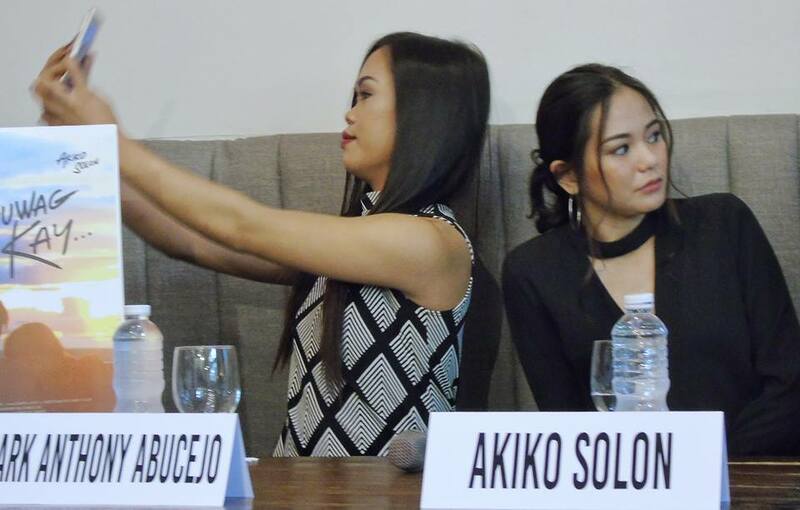 The film also stars “Star Power” contender Akiko Solon with broadcaster and former ABSCBN Davao TV host Dante Luzon and actress/activist Ligaya Rabago. “Magbuwag Ta Kay” (Let’s Break up Coz) tells the story of college sweethearts Roy (Rowell Ucat) and Kay (Akiko Solon) planning to do their break up with less drama as possible as Kay is arranged to leave Cebu. It is not a typical story and it has twists and turns the viewers would not expect. 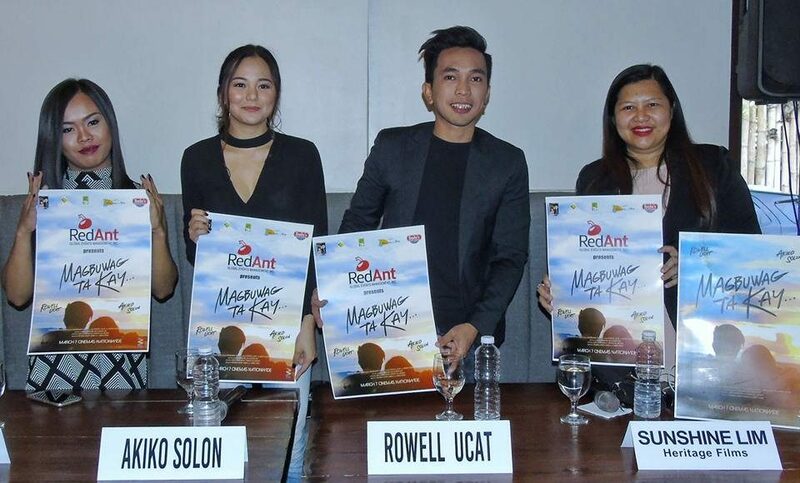 According to the team behind the film “Magbuwag Ta Kay”, the romantic-comedy will surely get people off their seats laughing specially the participation of Snake Princess. The movie features Cebu’s tourist spots and all Visayan actors and crew. Directed by Reuben Joseph Aquino with Janice Parents and written by Therese Villarante and Jude Gitamondoc, the film is distributed nationwide by Viva Films. It is produced by Sunshine Lim and Charles Lim of Heritage Productions, a digital media and motion picture production and promotions company based in Lapu-Lapu City, Mactan, Cebu. Akiko Solon who starred in an episode of Maalaala Mo Kaya, Princess and I, Passion de Amor and Bridges of Love, iys inviting everyone to support them and watch the movie. 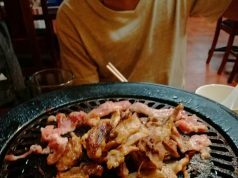 “Suportahay ta Bai. Ke ato ni bai!,” she told Davao Eagle Online during the film’s pocket press and bloggers’ conference yesterday, March 5 at Rophe’s chicken.